Good morning ladies! Some of my friends are going to read the title to today’s post and laugh out loud a the fact that I have taken it upon myself to share a What’s In My Makeup Bag: Everyday Favorites post. Truth be told, I am no makeup guru. In fact, I am far from it. My makeup bag is so small that to take an actual picture of it to share on the internets would be a bit embarrassing. I make it well known that while I enjoy makeup because of its necessity some days there are many products I do not even get near because I would have NO idea what to do with them. Literally, I would look like a clown if I tried to put on eyeshadow. But, you know what I am a guru at? 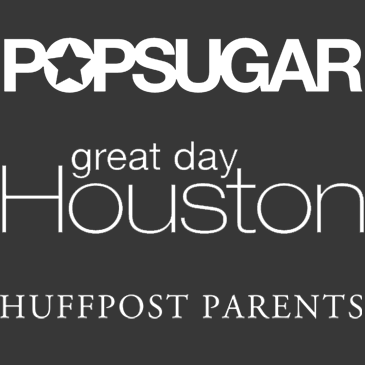 Finding products I really love that are easy to use, cost effective and great for the busy mom. And because I have been wearing makeup for well over half my life I have come up with a few gems that I am obsessed with and cannot complete my daily beauty routine without. Ok let me tell you a little story about a magic potion called Smashbox Photo Finish. A few months ago, Michelle received a sample of this awesomeness in one of her monthly subscription boxes. She already used Photo Finish and knew of my makeup struggles so she gave me her sample. Let me just tell you that I am now OBSESSED with this bottle of amazingness. (Have you gathered that I love this stuff?) I have always struggled with my makeup looking smooth but the first time I used this under my makeup, my entire face looked completely different. If you are struggling to have your makeup look smooth, look no further, head to Sephora and pick this stuff up! You will not be disappointed. 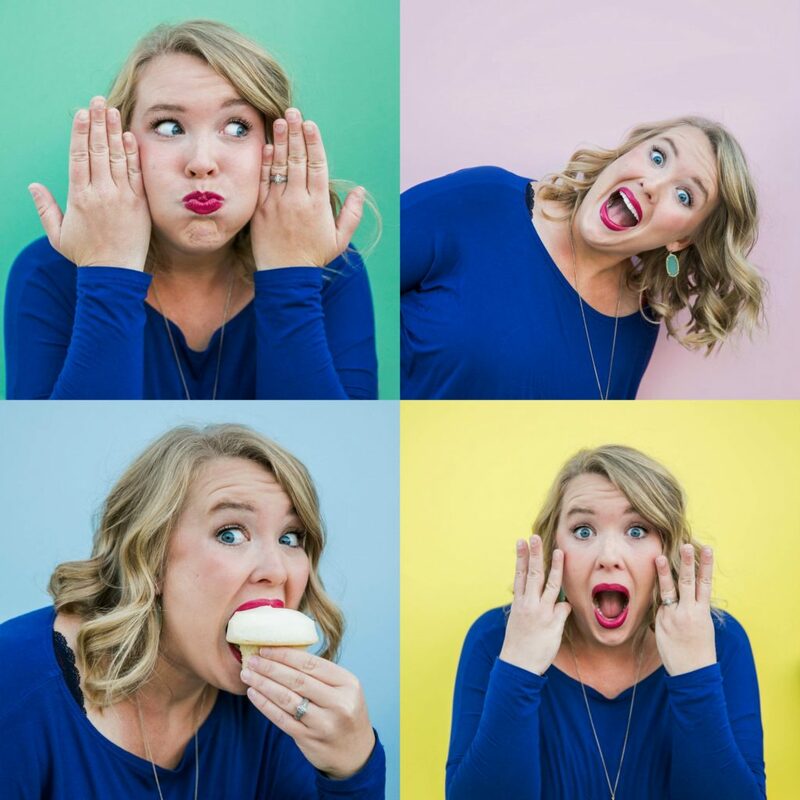 You know our friend Meg from Meg O. on the Go, right? I mean you should, we talk about her ALL the time. Well, she is our resident beauty blogger friend and we love her dearly. Her makeup is always amazing and she knows her business when it comes to makeup. 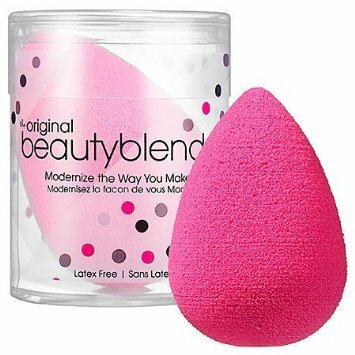 So, she uses this beauty blender thingy and when I saw her use it I thought it was just another bogus makeup thing. But, one day I wondered into Sephora and there on the shelf was the pink blob. I purchased it. Life changed! Boom! The beauty blender will literally blend your foundation, concealer, powder, blush, WHATEVER and makes it completely streak free. It also helps to give you that smooth look we all want. I will say, for a “sponge” you may think this is pricey but ignore the price and buy it. I promise, it is well worth the buy! Foundation, ugh!! Finding a great foundation is like finding the perfect pair of jeans. You have to try out/on a million before you find the right one for you. And then, when your body changes or you start to get ancient the process starts all over again. Well, for this stage in my life I am loving L’Oreal Infallible Pro-Matte 24hr Foundation. Here is what I love….it covers beautifully with the beauty blender, it is light weight, and it does not give me a “cakey” feeling. I love that when I decide to wear foundation I do not feel like I am walking around with a pound of makeup on my face when I wear Infallible. This stuff right here should be every moms best friend. 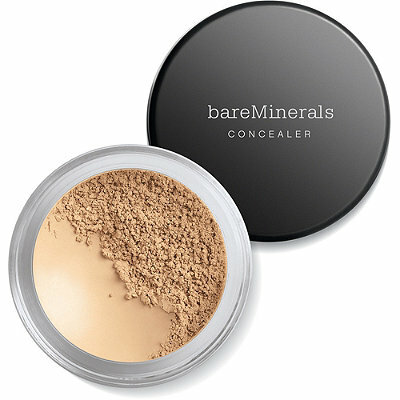 I stumbled across Well-Rested years ago and it has been my absolute favorite concealer ever since. You can purchase well-rested in a liquid and powder form and it will do exactly what it says it will, make you look WELL-RESTED. Again, I am no beauty expert but anything that can cover up these dark circles is a must have in my book. I am rarely asked about what beauty products I use from random people but when I am asked it is about my Mascara. I fully believe that mascara is a bit like foundation, you have to try a few out until you find your right one. For me, Maybelline Full N Soft Mascara is the end all be all of mascara. What I love about this mascara is that it immediately graps onto my lashes. I have fine eyelashes and most mascaras seem to glide right off until I add several coats. With Full N Soft I immediately see a change in my lashes. The other thing I love is the brush. The brush is wider than most and really does give your lashes a much fuller look. This lip gloss is another subscription box extra that was given to me but this time it was from Meg. Meg has like a bagillion makeup products so every once in a while when it’s time to purge we, her friends, hit the jack pot and get to take home some of her goodies she is no longer using. Truth be told, I am super picky when it comes to lips. I do not like to wear bright colors, I do not like overly glossy and please do not give me sparkle. My friends are on me ALL the TIME about wearing more color on my lips but its jut so much work. It gets on your teeth, it wears off and you have to reapply. Too much, too much. But, I am loving this lip gloss. It stays on way longer than any other gloss I have used and I love the color. And…it’s super cheap! Go getcha some! 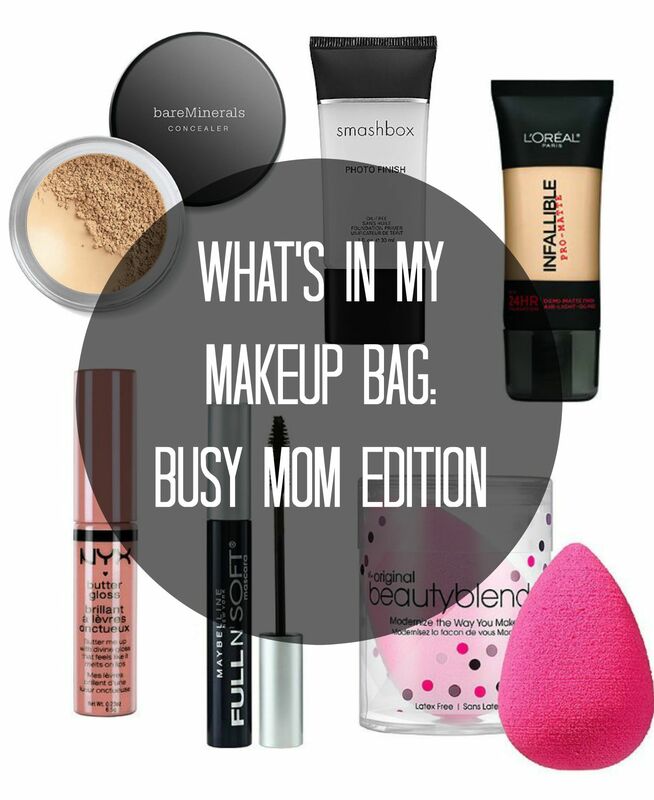 So there you have it, beauty must haves from an everyday, busy, no fuss mom! Slowly but surely my friends are bringing me over to the dark side so I am sure I will have more makeup essentials to share with you soon. What are some of your easy beauty must haves? If you liked this post you should also check out Michelle’s What’s In My Bag: Beach Edition and A Lazy Mom’s Guide to Beauty. She is a way more reputable source than I am! As a mom, you always wanted to keep your things neat and organize! That’s why i’m lucky i found roadeavour’s travel toiletry kit!